Here is such a cool story. 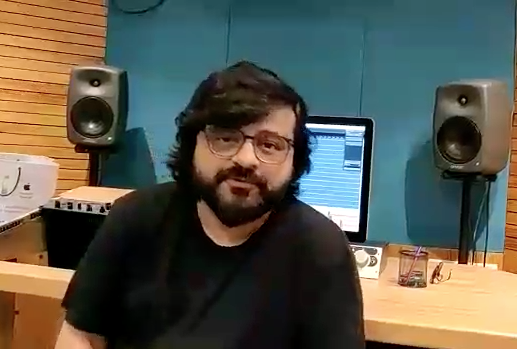 Noted composer Pritam recnelty found a video of a Sikkimese young street singer, Santosh, singing ‘Channa Mereya’ from Ae Dil Hai Mushkil. So touched by the beautiful rendition Pritam sent out a request through social platforms to help him find this young man so that he could get him to Mumbai. The word spread like wildfire and the local people of Sikkim collected money for Santosh’s ticket and sent him to Mumbai. We have a video from Pritam introducing Santosh! Check it out! 15 queries in 0.461 seconds.